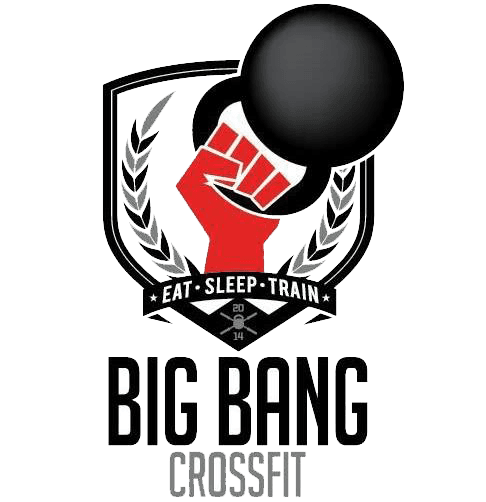 Big Bang CrossFit is more than a gym. It's a community of support, education and encouragement to achieve your fitness goals. We have caring and professional coaches always willing to provide nutrition and lifestyle coaching. By joining Big Bang CrossFit, you become part of a tight nitched family with the goal of getting fit to take on the unknown and unknowable. This would be my 3rd week going, so far it's awesome I feel like every time I leave I get an amazing work out. Everyone there is friendly, always saying hi and motivating you through the workouts. Javier fernandez is doing a great job with the beginner's class supporting us in every way possible with the help of his peers. Safety is always first here at big bang crossfit! I look forward for my next workout. Awesome box!! great coaches and great people to work out with. Everyone pushes you to do your best and everyone pushes you to not give up. I have tried out a couple of different places for Crossfit and I'm glad I was able to find Big Bang Crossfit. Just started at this box a couple of months ago following an awesome coach that has helped me to be where I am today. All the people in this box are completely welcoming and supportive. Fernando the owner/coach is awesome and great at what he does! Check it out you won't want to leave! WANT TO LEARN MORE ABOUT OUR CROSSFIT?